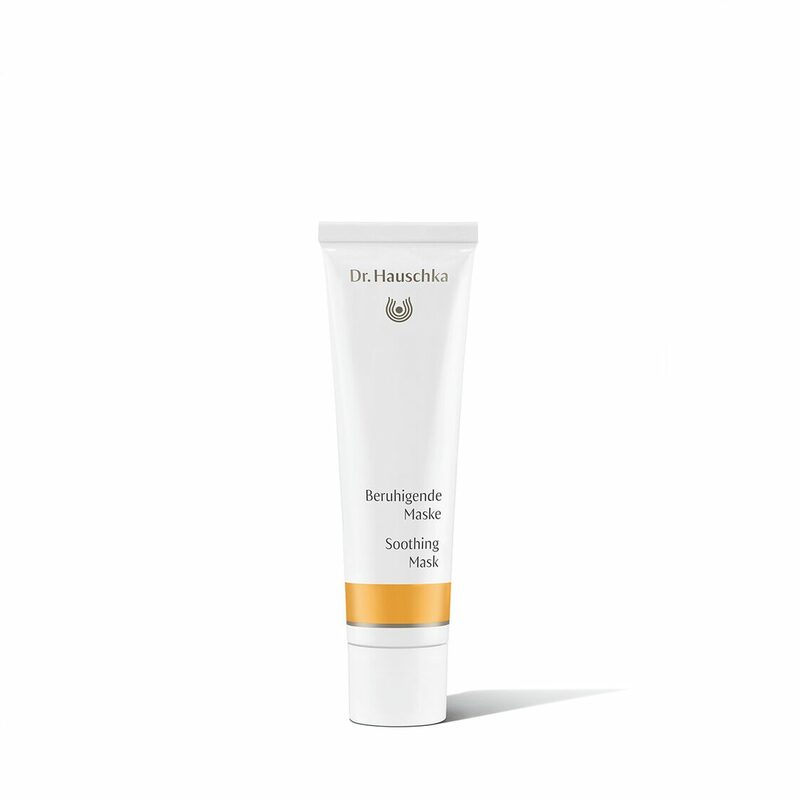 Soothing Mask calms and stabilises sensitive, reddened and irritated skin, guiding it to comfort and radiance. Formulation: Alchemilla, borage, buckwheat and mullein combine to calm and fortify skin, helping skin to become less reactive. Quince seed extract and witch hazel help retain moisture while nourishing shea butter joins macadamia nut and coconut oils to provide protection. Anthyllis soothes and balances redness and irritation. Applying this mask helps to balance your skin and supports an even complexion. After cleansing and toning, apply a generous amount of Soothing Mask to the face (include eye area), neck and décolleté. Remove after 20 minutes with a warm, damp cloth.